E-commerce-Personalized shopping experience,same day delivery,seamless user experience,go mobile experience and social media,E-commerce business is on the rise,as online shopping is predicted to increase 45% in 2016.it can expand our online strategy.E-commerce is always evolving,everything you need to sell online,full blogging platform,secure shopping cart,drop shipping integration-fulfillment integration. However,the industry ideas are much bigger than its capabilities only 62% of online retailers are doing personalisation, personalization varies from organisation to organisation. RJ Metrics research says that top performing e-commerce companies grab new customers at a rate of 4 times faster than average. Encourage customers to showcase their experiences with your product in a fun way. 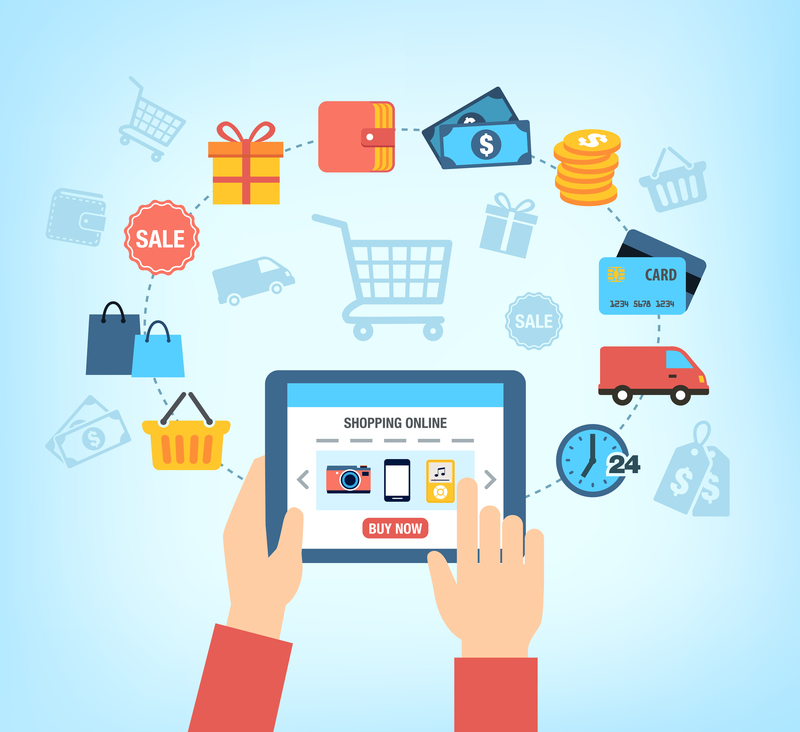 E-commerce marketers should optimize every last detail including transactional emails like shipping notification,purchase confirmations and status updates,this will help to generate repeat sales and deepen customer engagement. Exposing business process or logic to create federated applications and component based business.